3) Stencils Stencils have been used by artists, designers, and craftspeople to apply image, lettering or decoration to a surface. Street artist Banksy. 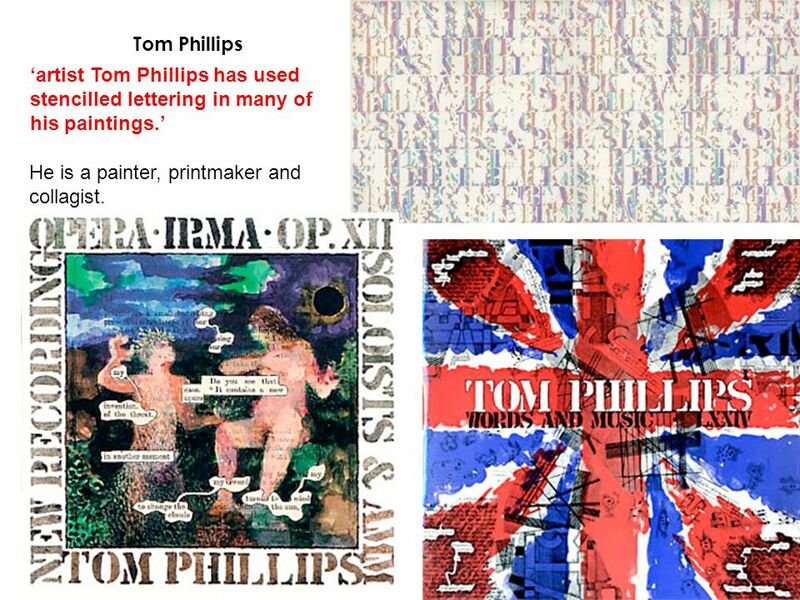 4 Tom Phillips ‘artist Tom Phillips has used stencilled lettering in many of his paintings.’ He is a painter, printmaker and collagist. 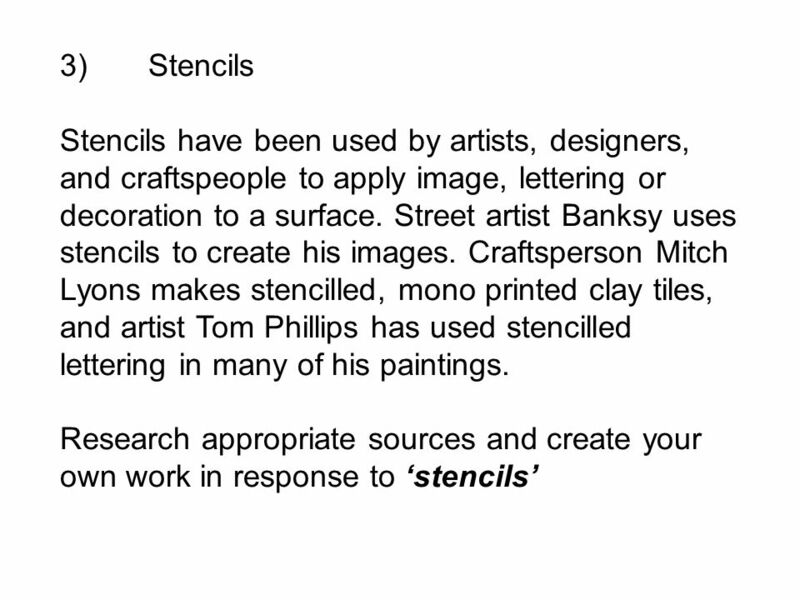 Download ppt "3) Stencils Stencils have been used by artists, designers, and craftspeople to apply image, lettering or decoration to a surface. Street artist Banksy." Mary Cassatt By Jaime Lankford. Mary was born in Allegheny, Pennsylvania in When she was 7 her family moved to Paris, France for a couple of years. Lesson Thirteen Integrated Concepts Language Arts: descriptive language, details, oral language Visual Art: architecture, shape, color, space, artist’s. By: Katherine O’Kelly Edgar Degas was a famous artist in the He was born on July 19, His parents were Celestine Musson De Gas and Augustin. Propaganda Art Printmaking Project. 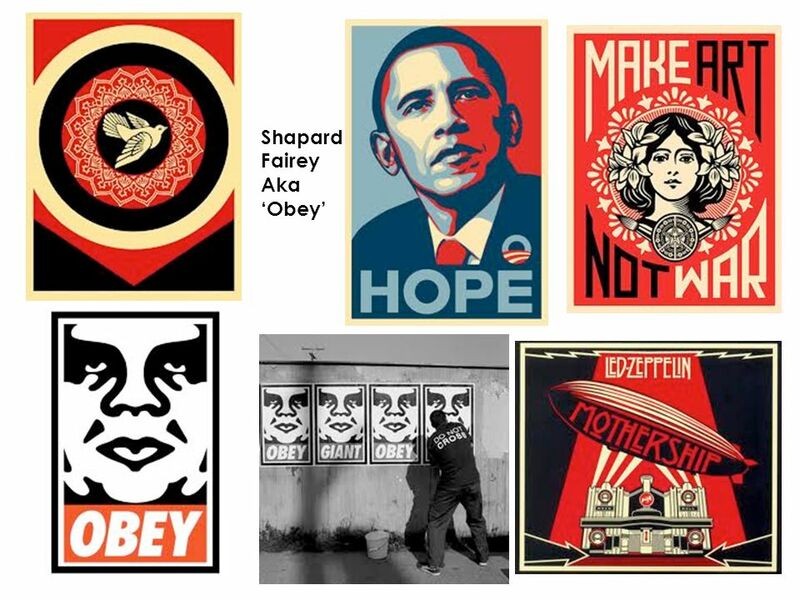 PROPAGANDA ART: Information, ideas, or a rumor deliberately spread to help or harm a person, group, or movement Anything. COLLAGE ART "...the principle of collage is the central principle of all art in the twentieth century." -- Donald Barthelme. Grades 7-12 Pre-gallery visit activities Meet the Artist: Henri Matisse. Drawing and Painting 4-22 to 4-25 Livoti. 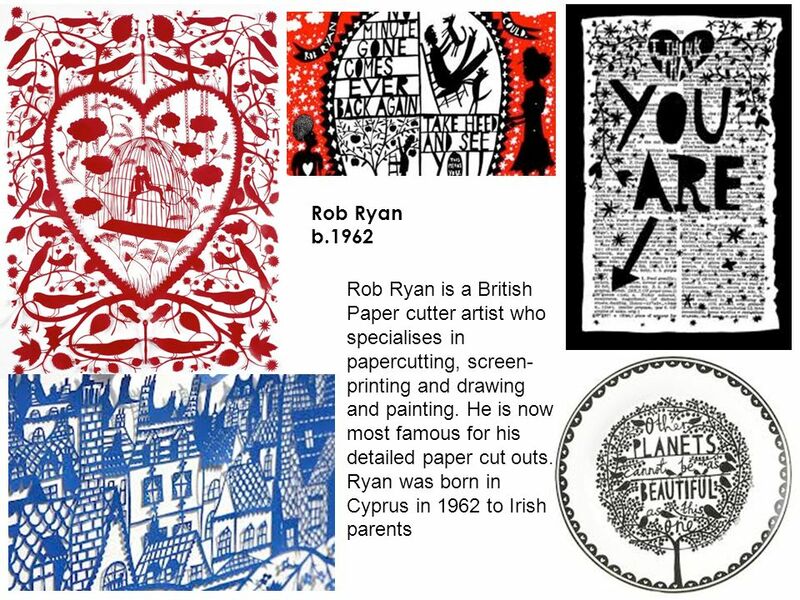 Tuesday April 22 Aim: What artists can inspire your linocut portrait print? Do Now: Begin project brainstorm. Introduction to Screenprinting Presented by: Keira Dooley. Week 5 Kocur. 7 th Grade Art Bell Ringer: Get out your sketchbook and respond to these questions: What type of Art is this? How can you tell? Everyone knows what graffiti is. It’s a writing or drawing usually sprayed on the wall in a public place. It’s illictly. Graffiti ArtistsGraffiti Artists Marquise Jones Lamonte Byrd. STREET ART BY ZAC, MILLA AND ALYSSA. 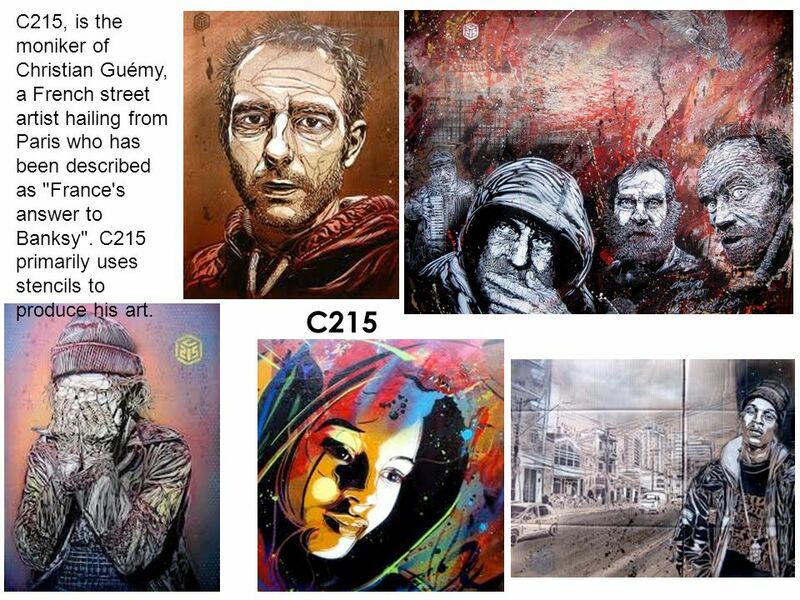 WHAT IS STREET ART? Street art is visual art created for the public usually created with spray paint, paste ups and. The Writing on the Wall Printmaking & Stencil Graffiti. 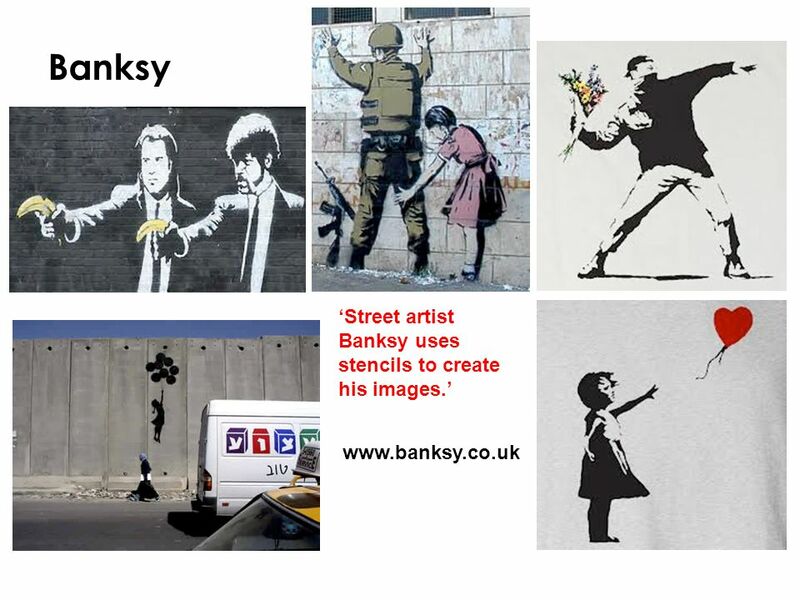 Banksy is a British artist who was born in 1974 and was raised in Bristol, England. Banksy. Banksy who? Banksy is an anonymous street artist from UK. 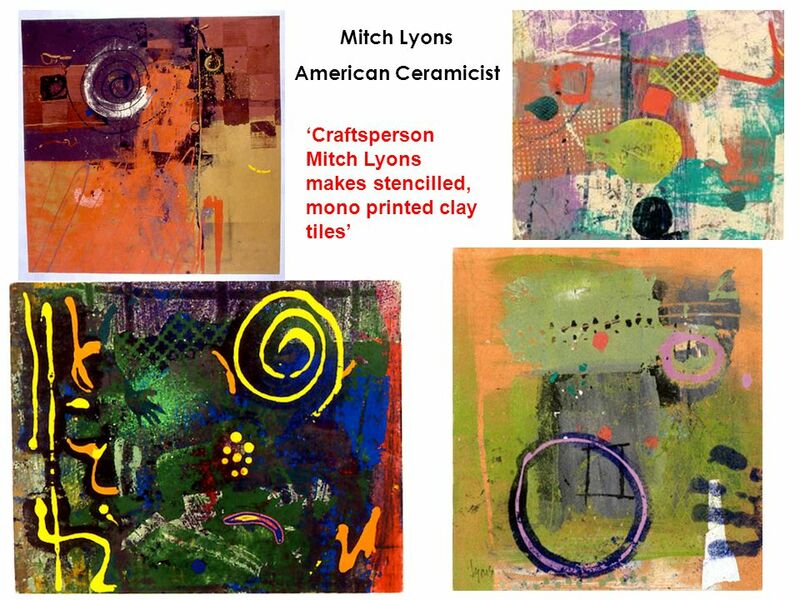 Emphasis/ Center of Interest Emphasis is an area in an artwork that visually stands out from the rest of the piece Artists use center of interest to attract. Forms and Media Part 1: Two-Dimensional Artwork. Week 3 Vocabulary Art Forms: A technique or method that is used to create an artwork. Craft: Works of.